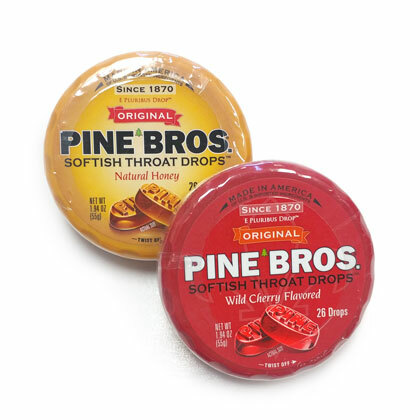 First created in 1870 by the Pine Brothers, these softish throat lozenges are an old favorite. Made in USA. Each puck contains 26 cough drops. Available in honey only. Wild cherry is currently out of stock.